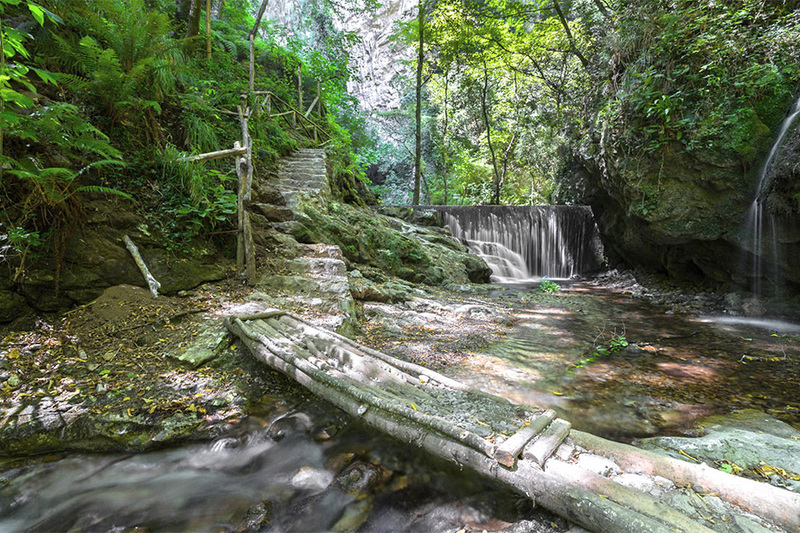 The best hikes on the Amalfi Coast are the one from Amalfi to Atrani by the stairs, or from Amalfi to Pontone and the Ferriere Valley, the hike from Atrani-Amalfi to Ravello, and the “Walk Of The Gods” from Agerola to Praiano-Positano. Discover the famous beauty of one of Italy’s most iconic shorelines with this full-day tour of the Amalfi Coast. 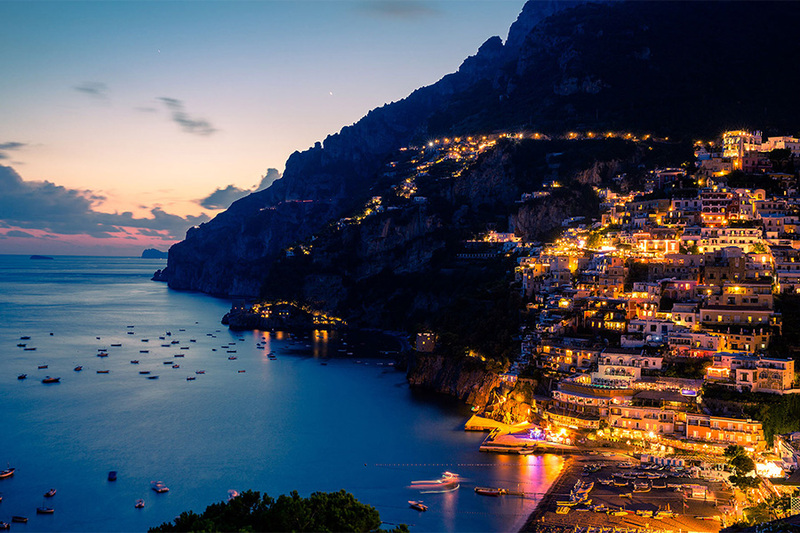 Travel along spectacular coastal roads, stopping to visit the region’s three most popular and beautiful villages — Positano, Amalfi and Ravello. With tips from your knowledgeable guide, enjoy leisure time in each town to stroll narrow cobblestone streets, shop for unique handmade goods or perhaps dine on the waterfront. 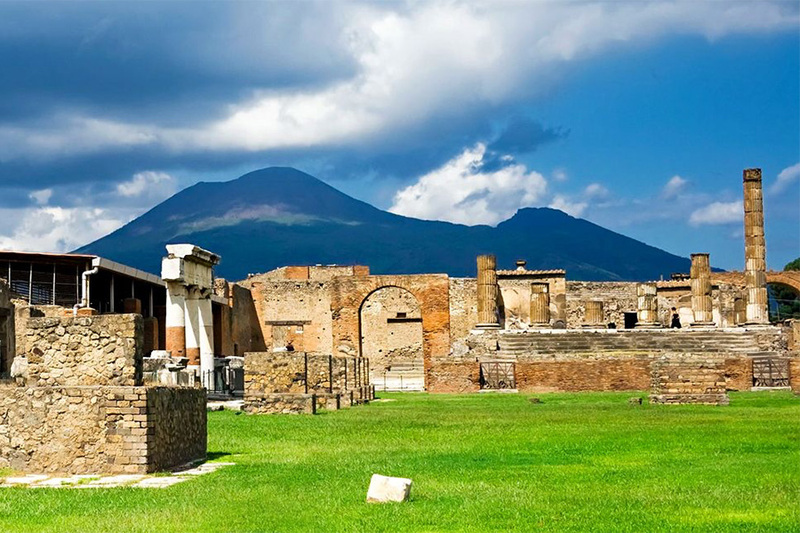 Pompeii has been a popular tourist destination for 250 years; it was on the Grand Tour. 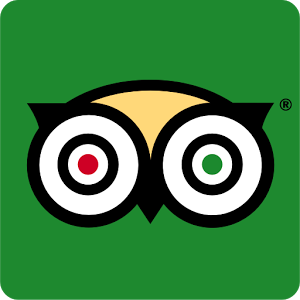 In 2008, it was attracting almost 2.6 million visitors per year, making it one of the most popular tourist sites in Italy. It is part of a larger Vesuvius National Park and was declared a World Heritage Site by UNESCO in 1997.